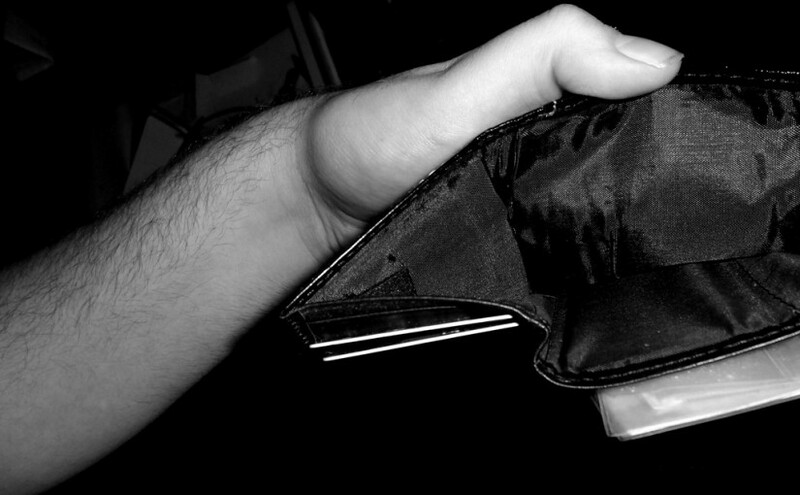 Welcome to a serious bumper edition of The Wallet Emptier, no less than nine albums in this latest round up of new releases and music that I feel may be of interest to you lot out there. 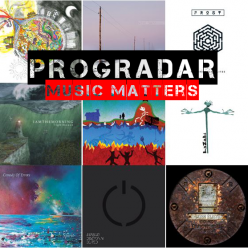 Keep your eyes peeled for forthcoming full sized reviews of some of these albums here at Progradar! 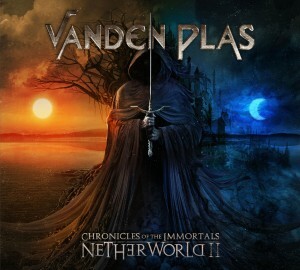 I still have a bit of a soft spot for some tasty, classy progressive metal and Vanden Plas certainly fulfill that brief. 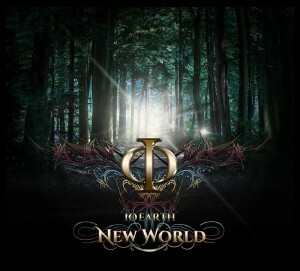 The follow up to 2013’s ‘Chronicles of the Immortals : Netherworld carries on the concept with aplomb. Excellent songwriting combines with some superb riffing and symphonic metal music. Having one of the best vocalists around in Andy Kuntz doesn’t hurt either. Pure theatre from start to finish, a brilliant release. A remote international collaboration between musicians from different backgrounds crystallized into a new band. 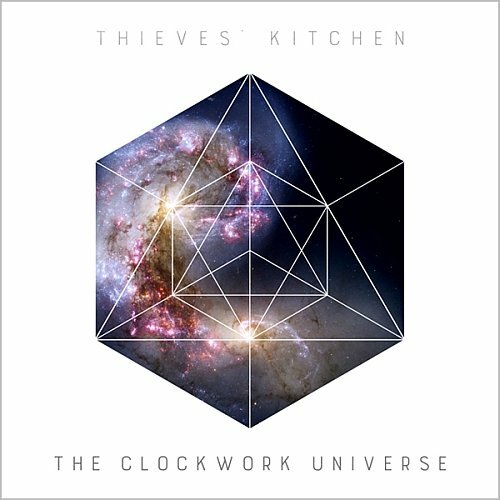 A real conglomerate of musical might that throws in touches of progressive rock, classic rock, folk, post rock and epic riffs to deliver something quite uniquely brilliant. I expected nothing and the band delivered an exquisite release, really well worth buying, it should be in your collection. Trust the Japanese to come up with something out of the ordinary and downright extraordinary. Formed in 2009, a progressive band that majors on technical brilliance, thoughtful lyrics and a philosophical bent. 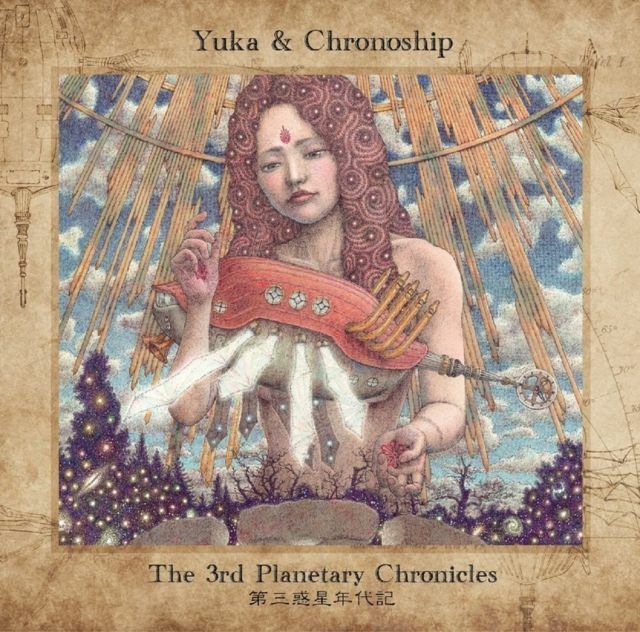 There are lots of 70’s cues throughout the music but Yuka and Chronoship live in their own micro-climate and there isn’t anything else quite like it. My first outing with this band and I didn’t know what I would be getting. 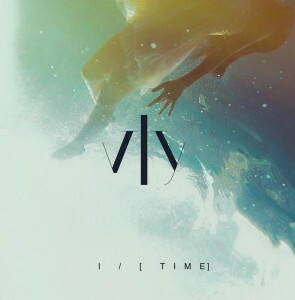 The album cover screams symphonic progressive rock and the first couple of tracks on this double album did nothing to change my thoughts but, give this very long player time to work on you and you find some seriously intelligent and compelling music that knows no genre-defining bounds. The second disc is the best of the two but, overall, it is a very good listen. I was surprised to find that this great band have actually been around since 2000 and I’m only hearing about them now. One of the most intelligent and compelling groups to be part of the current progressive scene, they innovate and create dazzling music that seems to come alive before you. They call themselves ‘A Canterbury tinged Scandi/Brit progressive rock group with classical and folk influences’ and, even though it is a bit of a mouthful, it is a just about perfect description of their imaginative sound. 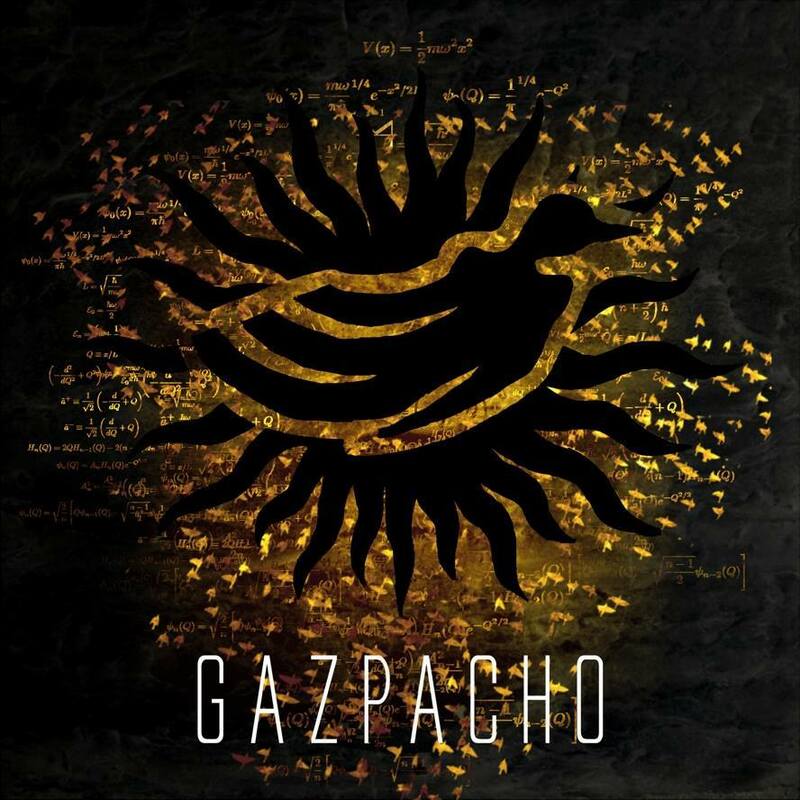 Coming from the darkness of Scandinavia, it is no surprise that Norway’s Gazpacho release some of most intense and complicated music that inhabits this world. Their latest offering ‘Molok’ is no different, continuing their exploration of different concepts. The fact that they are as mad as a badger poked with a stick helps, I suppose and, this time,there are religious themes going head to head with modern day new science ideas and theories. Whatever the dense, macabre background, it is bloody good! After 30 years of talking about it these two musicians have finally got together. Not an album of totally new material, it presents some new musical compositions, rearrangements of classic Yes hits like Owner of a Lonely Heart and Wonderous Stories, as well as some of Jean-Luc Ponty’s compositions with lyrics penned by Jon Anderson. 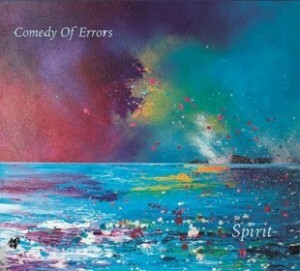 In parts it is very good, in others (especially the limp rearrangements of the Yes material) it flatters to deceive but, have a listen and see what you think? The eagerly awaited new album from the well respected Scottish proggers Comedy of Errors sees the band progressing on their signature sound. Stylish music backed by Joe Cairney’s emotive vocals grabs your attention. 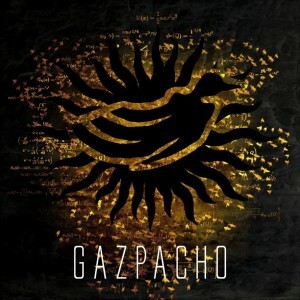 Always a band who major on expressive and intelligent songwriting, this new release embellishes that even further. 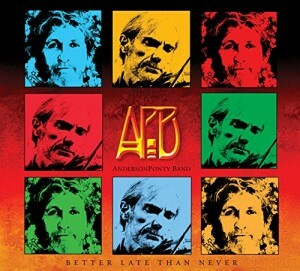 An intensive and reflective musical journey that sees each song crafted individually and lovingly. I think they might just have delivered another great piece of musical drama. There is an emotional intensity to 4.45 AM that is delivered with aplomb, I feel drained of emotion after listening to this album and it touches you to the depths of your soul. Like a fine wine, you will not want to experience this album every day but, keep it in someplace special so that, when the mood arises, you can bring it out and enjoy it all over again. 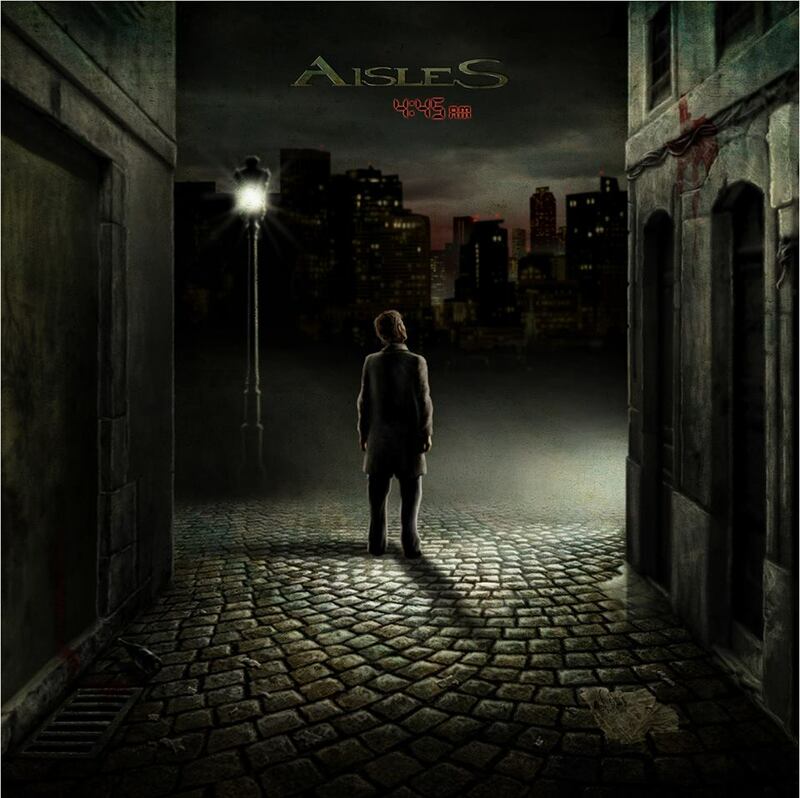 I applaud Aisles for producing something that is as unique as they are, long may it continue.s far beyond that while creating a very powerful and unique type of music and sound.